Most of us are under no delusions that “BIG Brother” is watching us and listening to our conversations. But do we really know the extent to which the government can reach into our personal lives? Billions of electronic and voice communications are transmitted through networks across the world every day and our government and some other governments have the technology to intercept them all. And they do. I know what you’re thinking…Yeah, but the government and law enforcement only listen to those they have good cause to listen to….Maybe, but they can monitor you and me by the authority of the Patriot Act and I’m of the opinion that, although they may not monitor all data, they do store it for future use. With that said, I believe this massive power is a good thing in terms of protecting our country from domestic and foreign terrorists and other adversaries of the United States. Companies such as Microsoft and Verint have developed technology that makes all this “spying” possible. “Legal Intercept” by Microsoft is an application by which they can reroute any VoIP communication through a recording agent before it reaches the intended recipient. VoIP may include instant messaging protocols that transmit audio, audio messages transmitted via gaming systems, video conferencing software, Skype and Skype-like applications, meeting software, etc. Since being acquired by Microsoft, Skype’s security has come into question because of known law enforcement agency pressure to enable them access to the data. While most VoIP communication is encrypted, some is not and can be easily intercepted by anyone with internet access and some know how. After all, VoIP does run through the PUBLIC internet. Even cell networks aren’t as secure as they claim and many of the applications riding on the network are not secure, which use Session Initiation Protocol or SIP sessions that are exposed to anyone that has access to the network. Verint, also an American company, has developed what are called “Monitoring Centers“. These monitoring center solutions enable the interception, monitoring, and analysis of target and mass communications over virtually any network. Verint’s systems are primarily used to target certain criminal elements and terrorist groups, however, the technology can be tailored to collect and store millions of citizen’s emails and phone calls for later analysis. Verint’s “Vantage Monitoring” allows “nationwide mass interception” that “efficiently collects, analyzes, and exposes threats from billions of communications.” The company also states it can help governments automatically identify people from the sound of their voice using speech identification software, intercept the cellular and satellite mobile phone communications of “mass populations over a wide area” using a covert portable device, and provide data-mining tools to build detailed profiles about criminals and other “negative influencers” in real time. Verint’s technology is being used in over 75 countries. A little scary to say the least. On a much smaller scale, your private life can be infiltrated by someone close to you by using simple applications and other software. There are programs (spyware) written specifically to monitor someone’s cell phone activities. This software can track you using your phone’s GPS capabilities. It can monitor your text conversations, see what pictures you take or receive from others, capture email and social media activity, and even listen in on your calls. Spyware for the computer is also available and very powerful. Even though it’s possible for this breach of privacy to occur, Victory Investigations can detect and nullify the program for you. There are also very good applications for this type of monitoring technology. If you have a troubled teen or child and feel like you have no control or just feel the need to know what they’re up to, call us. We can offer effective solutions to fit your needs. Victory Investigations is certified in digital forensics and is a member of The American Society of Digital Forensics & eDiscovery. 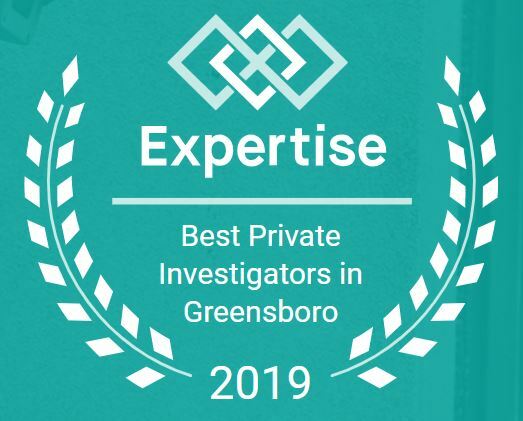 Call us today for any and all of your investigative needs. 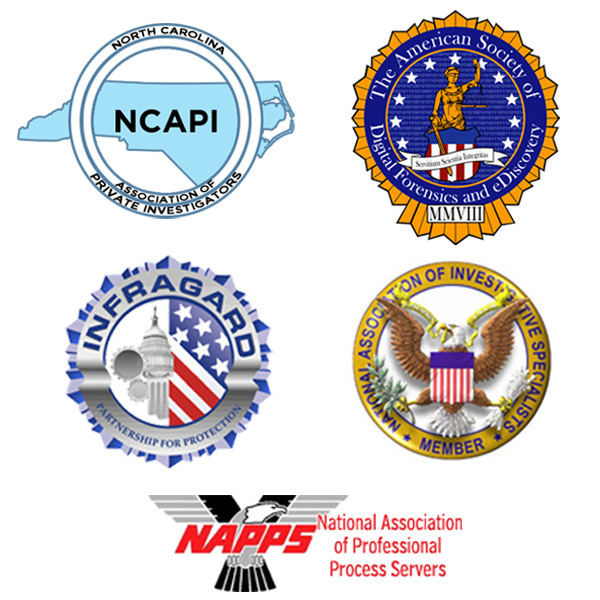 Victory Investigations is a licensed and insured Private Investigations agency located in Greensboro, NC and conducts investigations worldwide. www.VictoryPI.com is also licensed to perform Technical Surveillance Countermeasures (TSCM). 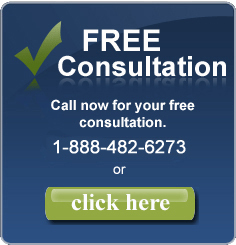 Contact us today for a FREE consultation: (336) 298-2034, 1-888-482-6273, investigator@victorypi.com Visit us also on Google+ for great insights!